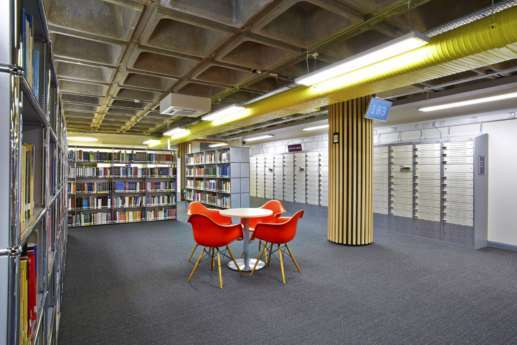 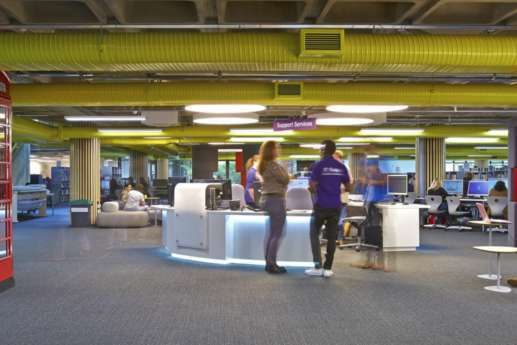 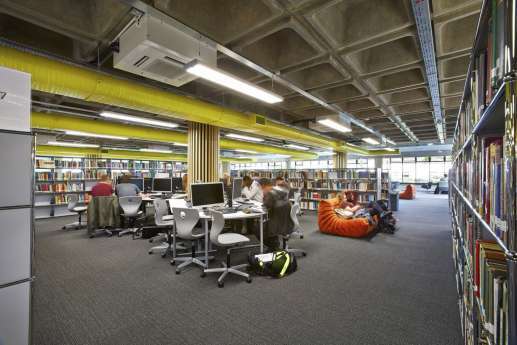 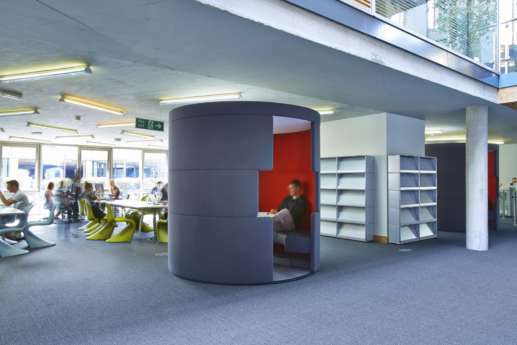 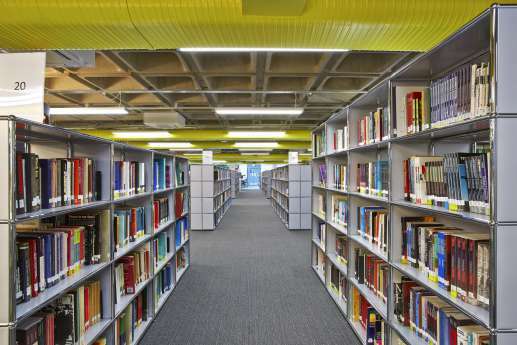 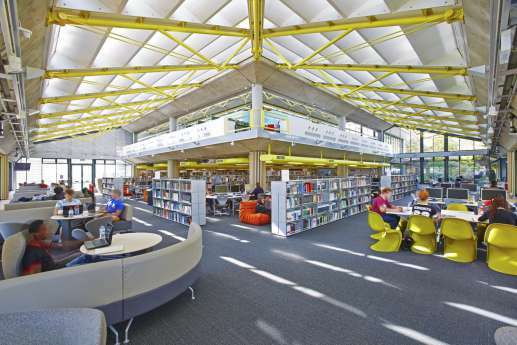 We worked with the University of Portsmouth to create a quality library environment that helps student learning. 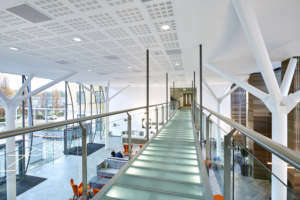 The project had to be completed before more than 300 students started a new academic year. 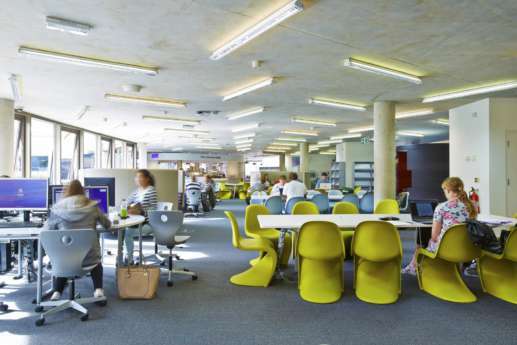 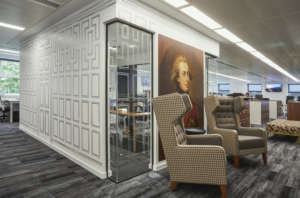 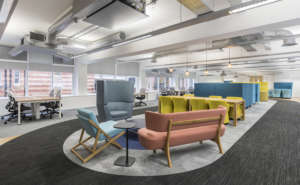 We refurbished the ground floor of the library, a social learning zone and a group study zone, merging them into one continuous area. 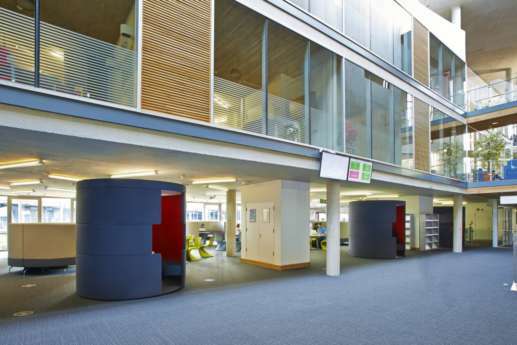 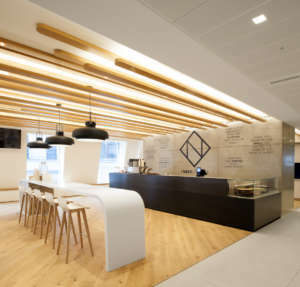 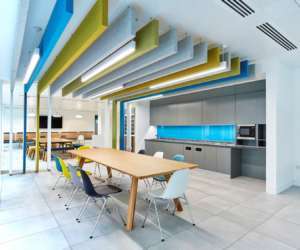 We then installed a new fully-equipped café, with feature ceiling and lighting, added a first floor balcony, constructed new joinery units to house A/C units, and installed modern air conditioning and acoustic cladding in the group study area. 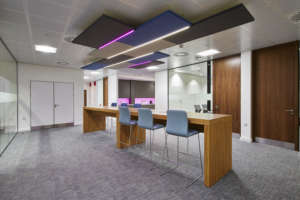 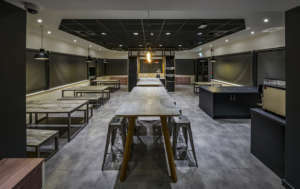 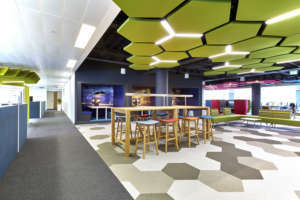 This was all arranged so the University could install furniture, fittings and IT during the last two weeks of the project, and fine-tune the feature lighting and power to their specific design requirements.